Brooke Blurton, a reality TV Star, is famous for being the frontrunner of the TV Show called, “The Bachelor” Season 6. She is there to win over the heart of Nick Cummins known as the Honey Badger. As the competition is nearing to an end, the six finalists are giving a fierce competition to each other. With more than 106k followers on her Instagram account, Brooke’s popularity is on a high. Brooke was born in Western Australia in the year 1995. She is of Australian nationality. She had a tough childhood as her mother passed away when she was 11. Brooke shared her childhood with eight of her siblings, six brothers, and two sisters. After her mother’s death, she could not live with all her siblings together. 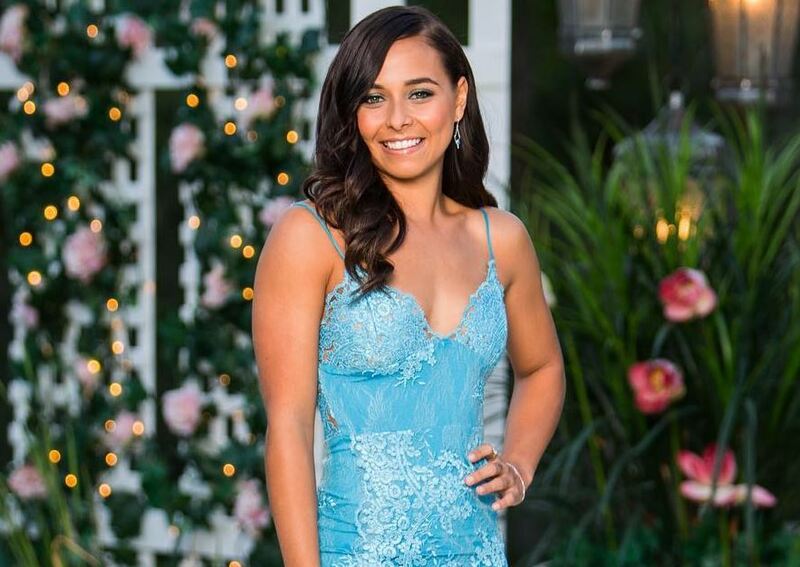 Brooke made her presence felt in the entertainment industry with her participation in the sixth edition of Australia’s most excellent TV Show, The Bachelor. She is here to find her true love for Nick Cummins. Brooke is the first of the contestants to get a rose from the handsome bachelor, Nick Cummins. She is a fitness and sports freak as per her Instagram profile. As Brooke’s first widely recognized screen appearance is The Bachelor, she can earn a fortune, but that depends on her winning the show. However, Brooke’s salary is still under review. As of 2018, Brooke’s net worth is estimated at $100 thousand. Brooke is quite open about her personal life even her sexuality. The rumors of her getting close to Nick was on a high, and she did not hide anything from him. As per sources, Brooke confronted Nick about her dating two girlfriends as she gets attracted to both genders. Even though Brooke was the first girl to receive a rose from Nick, her chance of winning Nick’s heart is degrading. As per Daily Mail on 22nd September 2018, Brooke was seen getting cozy with another mystery girl during a hike session. With all this going win, it is difficult to assume if she is going to win Nick’s heart or not. However, this is not her first encounter. Before coming to the show, she dated The Bachelorette 2017’s contestant, Blake Colman. Brooke was born the Western side of Australia and shared her childhood with eight siblings, two sisters, and six brothers. Her elder sister had SCHIZOPHRENIA. At the age of eleven, Brooke’s mother died of suicide and started living with her grandmother who also died after a month. So, Brooke had to live with his father. She had a very harsh childhood as she faced drug and alcohol violence. 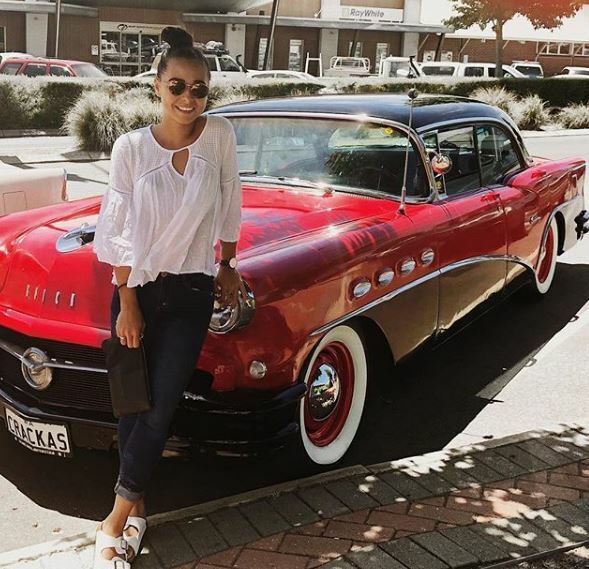 As per her Instagram feed, Brooke stands tall with decent height and has maintained her body well. With her looks, she has enchanted more than 108K followers on her Instagram.